It’s important to choose a quality carpet cushion to pair with your new carpet installation. Carpet padding is essential for the lifespan and performance of your carpet. Selecting the wrong type of carpet padding can void your warranty or cause damage to your carpet in the long run. 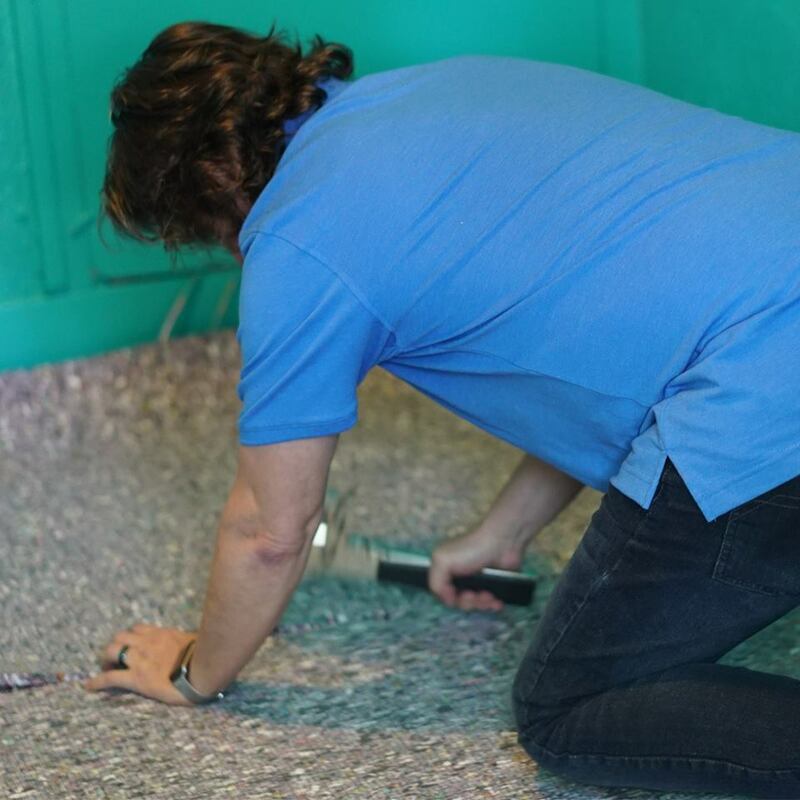 Although this component of carpeting may be unseen, it’s just as important and the type of carpeting you choose. It’s worth taking time to ask your local flooring what padding they suggest, as it may vary from company to company. Thickness – A general rule of thumb when choosing a residential carpet padding is to select a thickness that is not greater than 7/16 inches and no less than 1/4 inches. Most flooring manufacturers recommend eight-pound padding with no more than 3/8 inches thick. Memory Foam – Although it may be a little more expensive, a memory foam carpet pad will change the way your carpet performs for the better. Ask your carpet dealer about premium memory foam padding options. Traffic Levels – Thickness requirements change depending on the situation of the room. For example, areas with medium to light traffic can perform well with thicker and softer padding. Thinner and but firmer padding performs well in high traffic areas. A low-quality carpet padding will affect your carpeting negatively in several ways. If you don’t know how to select the right carpet padding, just ask your local carpet installation company. 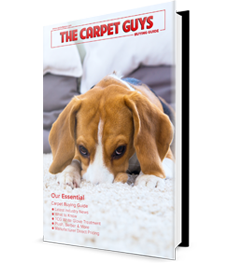 Find Premium carpet Padding the Easy Way! 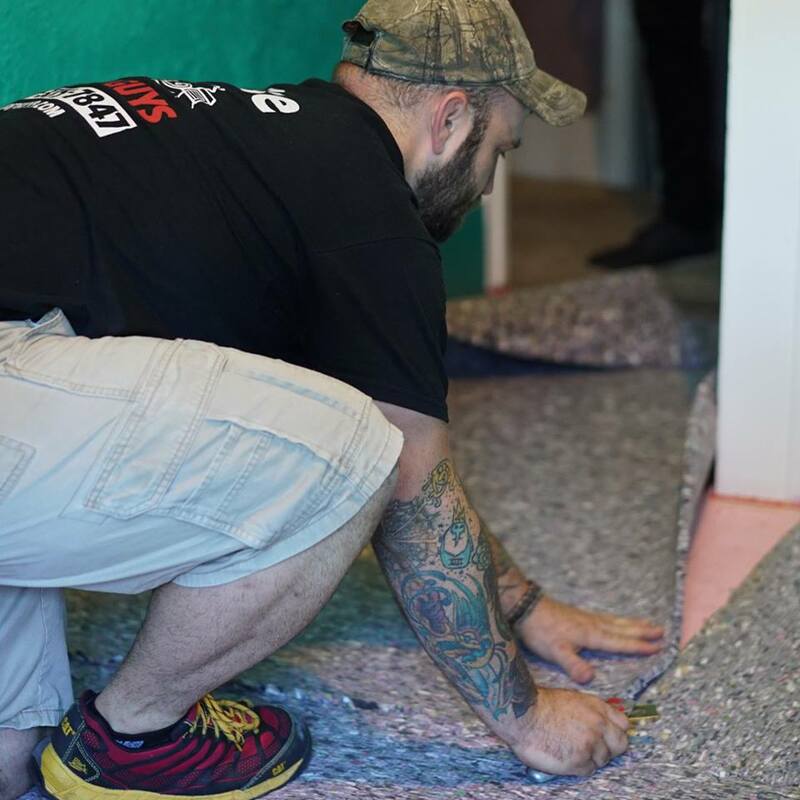 With every carpet installation project we handle, we provide eight-pound padding along with the install. Your carpeting will perform at it’s best with our carpet padding supporting it. We also have upgrade options to Mohawk’s premium pink memory foam carpet padding, so ask you design consultant over your free in-home estimate if you’re interested in it. If you’re ready to have a quality carpet installed in your home today, give us a call. We look forward to seeing you.